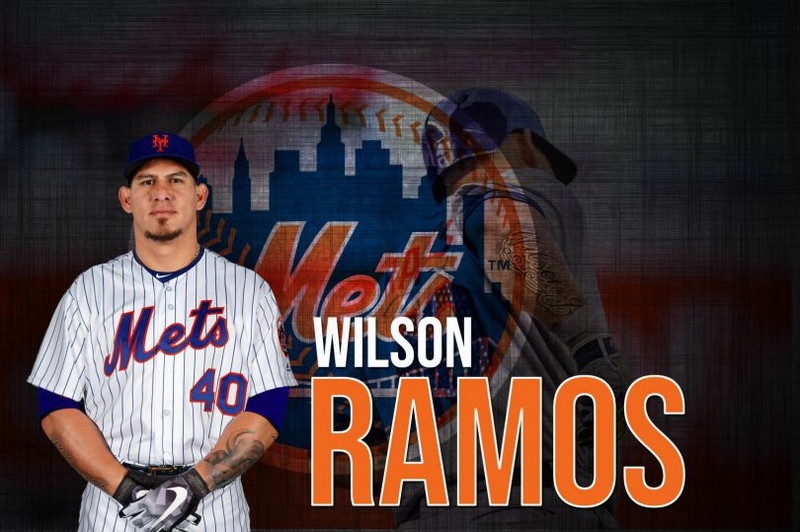 Ramos had a good game on Saturday against the Astros, as he went 3-3 with a bases clearing grand slam. He also has two singles to go along side his big blast. I think is $19M well spent.